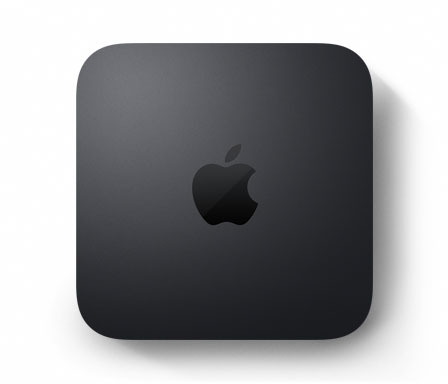 After years of delay, but finally the new, incredibly powerful, mac mini is here! 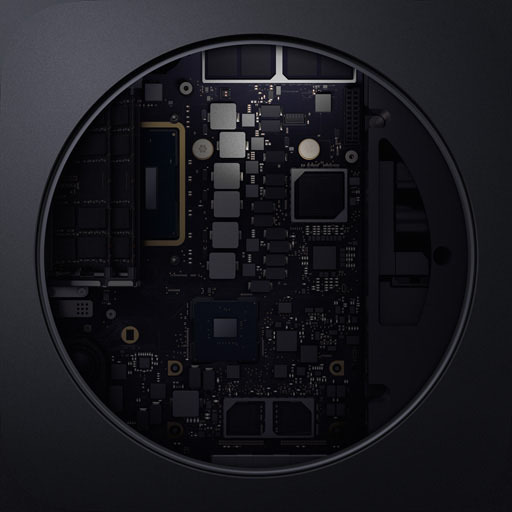 Let’s discover the beauty of this new Mac. A powerful computer with high capabilities of intensive calculation, nice price-point (for a Mac) and elegant color. This is a welcome back product for milions of users. 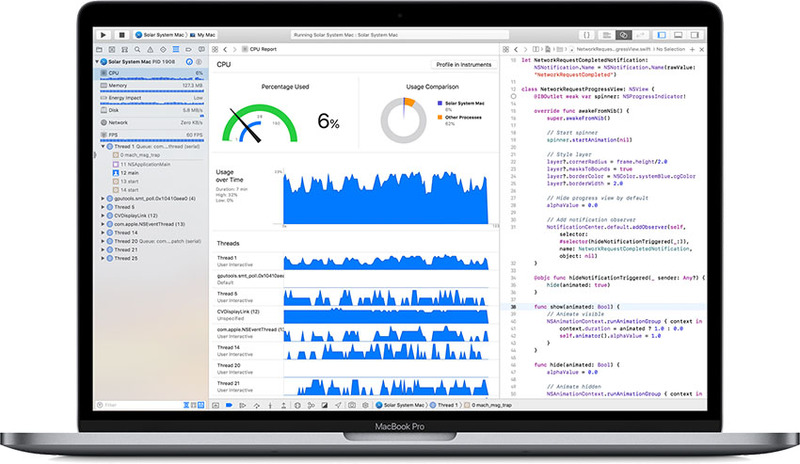 Something that could conquer also iMac owners for several good reasons. Is this computer powerful? Should it be a good iMac replacement? If we want to evaluate the power of a Mac computer we have to compare it to an other powerful Mac. 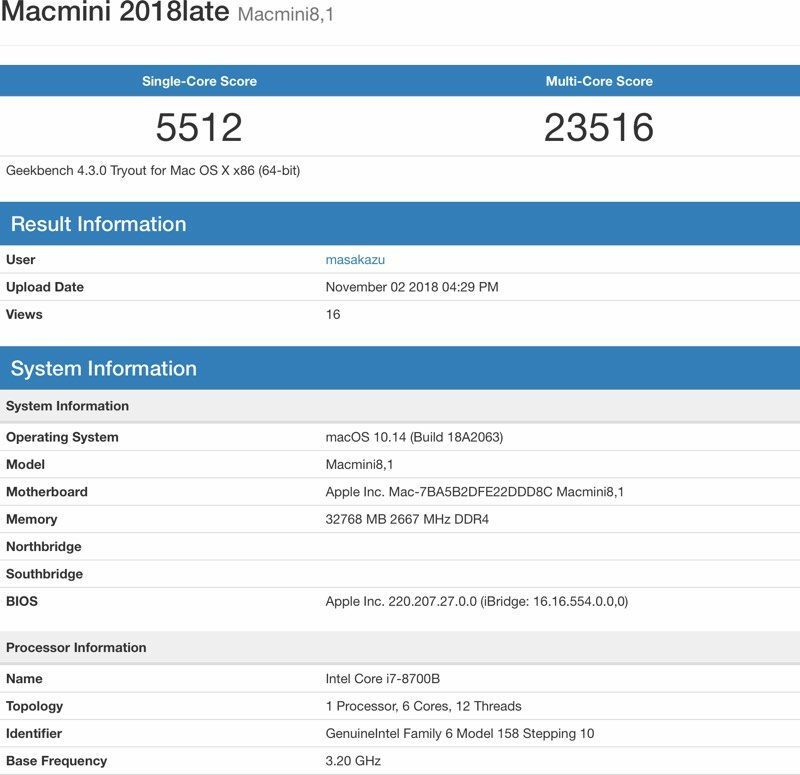 We decided to compare the new MacBook Pro 2018 with the Mac mini late 2018 and the result surprisingly sees the Mac mini winner, both for price and performance. 8th generations intel chips from i3 quad-core processor 3.6GHz up to i5 and i7 6core processor and speeds of 3.2Ghz (4.6Ghz with Turbo Boost). Also here 8th generation intel processors. We have options for i7 quad core at 2.7GHz speed up to 4.5 GHz. with Turbo Boost. Plus with an extra cost we can deliver i9 6core processor with 2,6 GHz of speed, running up to 4,8 GHz with Turbo Boost. DDR4 2666 Mhz – up to 64Gb of Ram. LPDDR3 2133 MHz on 13″ Screen MacBook Pro or DDR4 2400 MHz on 15″ Screen MacBook Pro – from 8 to 16 Gb of RAM (32 Gb on 15″). Up to 2 Tb of Hard Disk, but always at 3.4 GBps which is very, very fast. The 13″ can deliver up to 2TB of HD and the 15″ screen can be equipped with 4TB of HD but at 3.2GBps speed in reading. Here we have an integrated chipset: the Intel UHD Graphics 630. 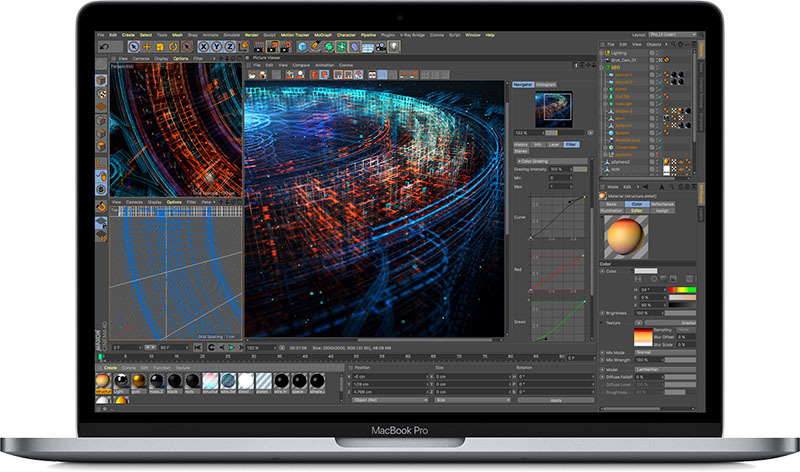 On the MacBook Pro we have Intel Iris Plus Graphics 640 or Intel Iris Plus Graphics 650 depending on the model (13″ or 15″). 512 GB. of SSD Internal Drive at 3.4 GBps. A powerful machine for doing almost anything. 512 GB. of SSD Internal Drive at 3.2 GBps. The state-of-the-art machine with great power and mobility. 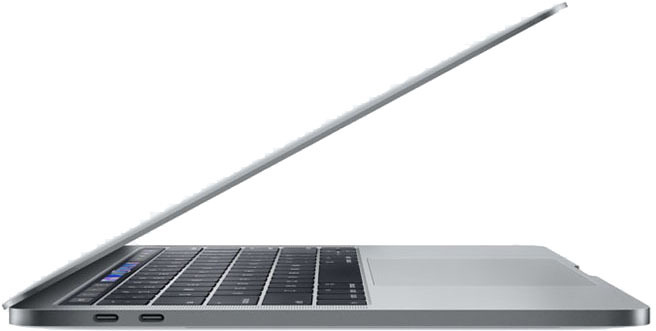 Apple finally delivered a powerful “entry level” professional machine for the 85% of people. 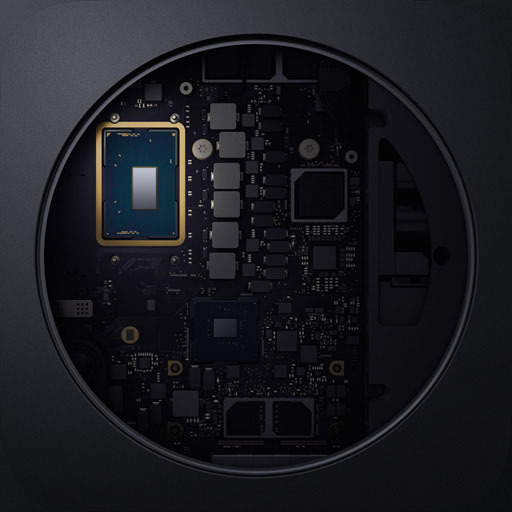 The Mac Mini Late 2018 (as it will be named in the future) is a computer full of potential, elegant and yet the best choice to be combined with high end monitors (up to 2 display in 4K simultaneously). It is true, with the Mac Mini we need to add a display, a keyboard and a mouse, at minimum, and in the case of video conferencing a webcam too. But we are talking about a difference over 1.700 Euro for two computers where performance give a similar result. 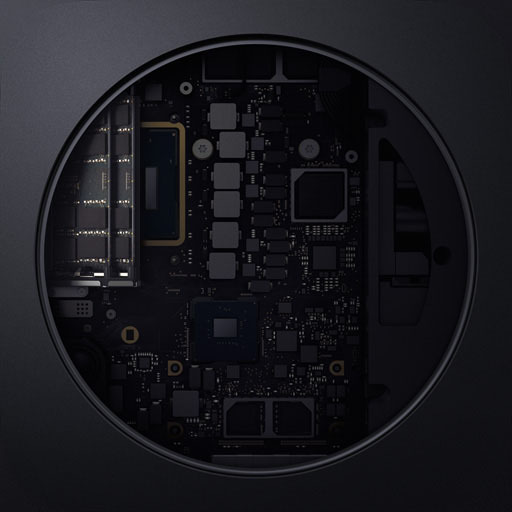 There are several commentators who reject the Apple proposal of this Mac Mini, but at the end we have a superior computer (yes graphic cards are a little bit weak on the Mac Mini) compared to a “professional MacBook Pro”.